The pit crew for Juan Pablo Montoya, a Colombian race car driver. 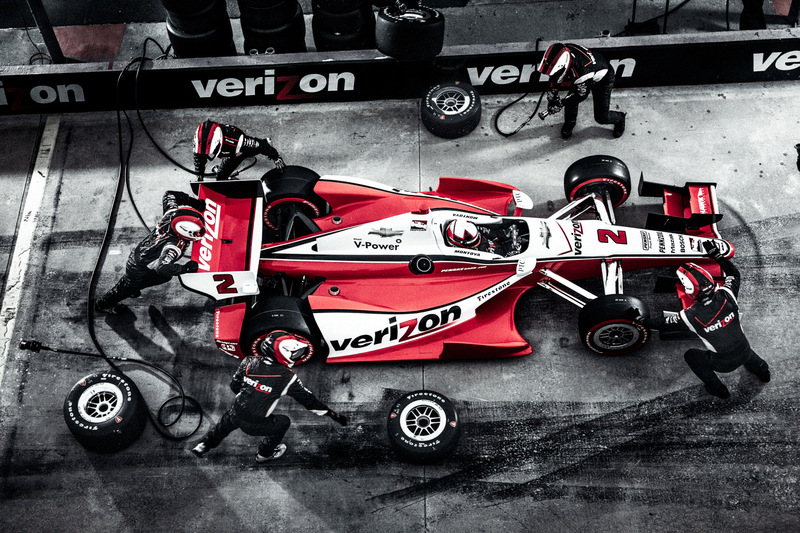 He currently races in the Verizon IndyCar Series driving for Team Penske. This was shot at the Charlotte Motor Speedway.